Control the Cravings, See the Difference: Naturally helps control food cravings, and helps boost your energy levels to assist in making you a healthier & happier version of yourself! 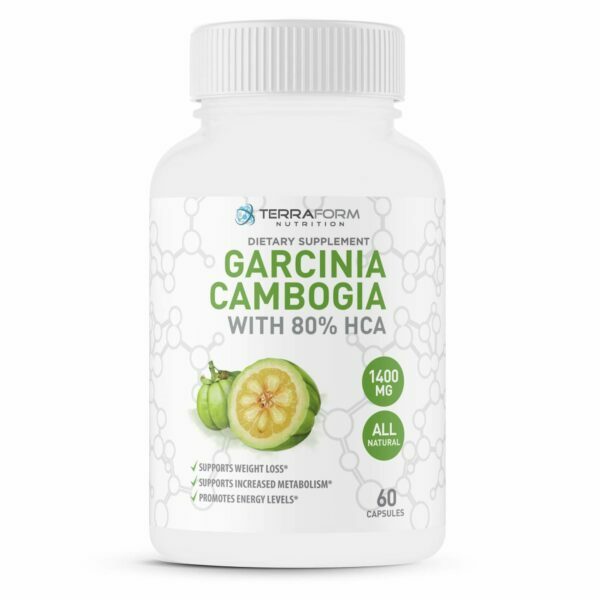 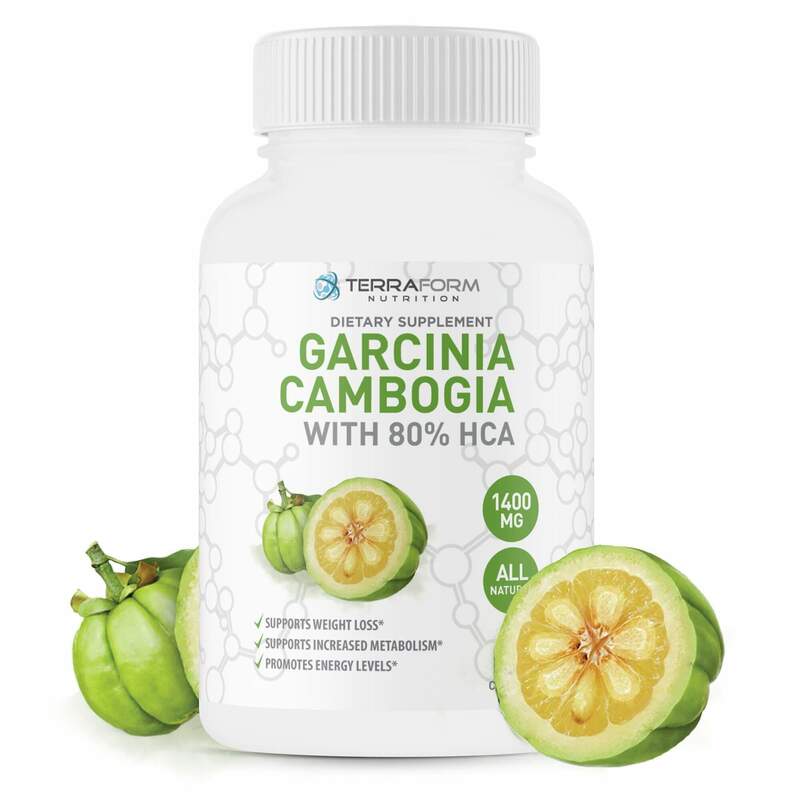 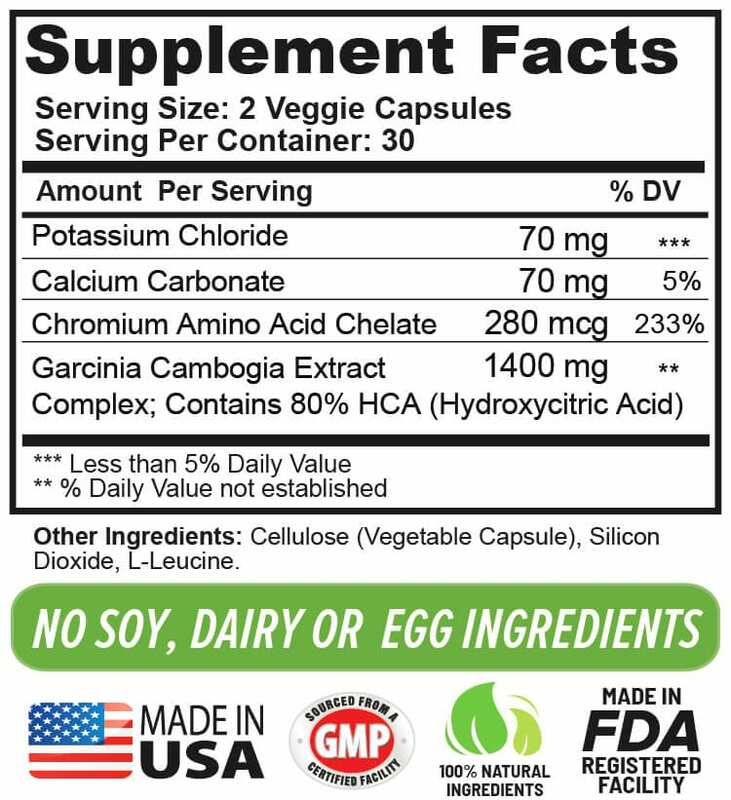 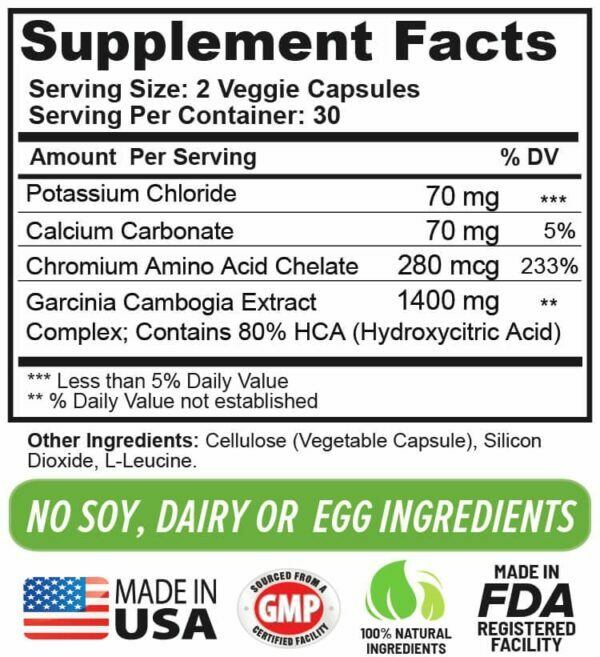 Powerful 100% Natural Garcinia Cambogia Extract: Our all natural formula with 80% HCA was exclusively formulated to suppress your appetite and help you get lasting weight loss results. 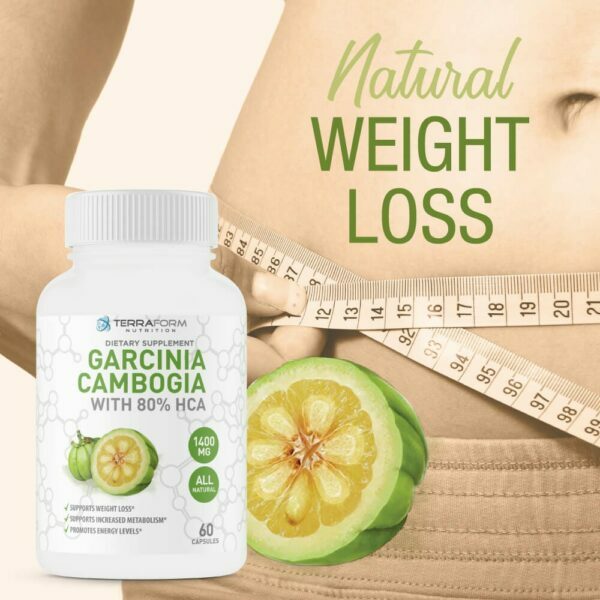 We know weight loss can be difficult. Especially in the beginning, when you are trying to better yourself by eating healthier and regularly exercising. 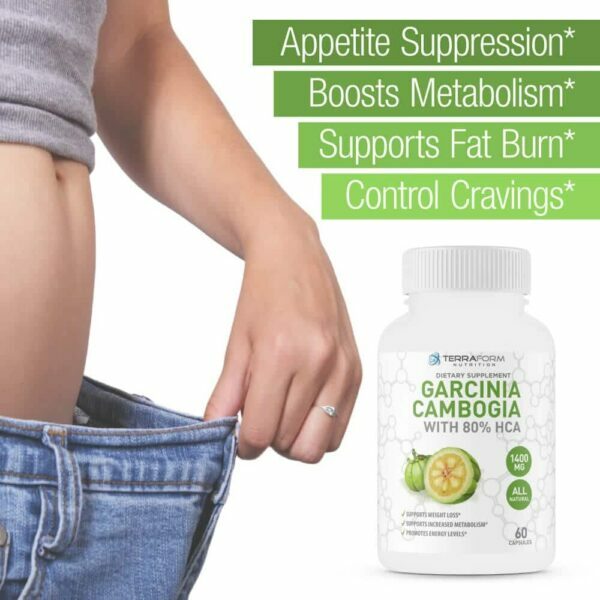 But that is where our Premium Garcinia Cambogia can really help. 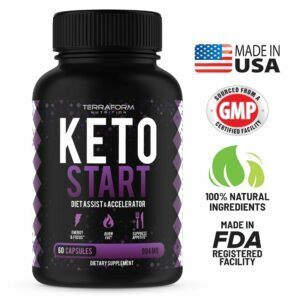 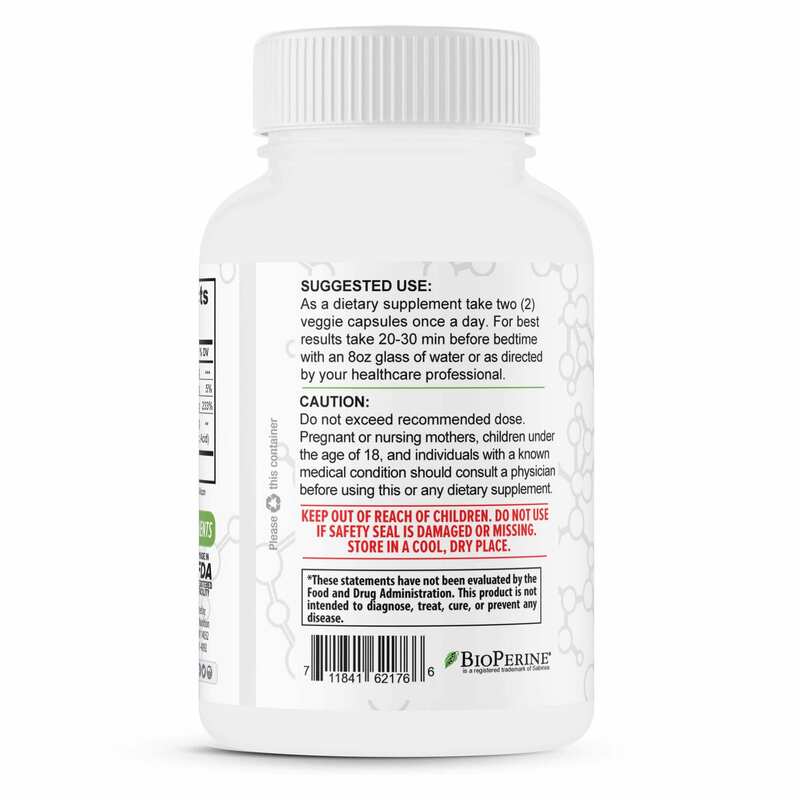 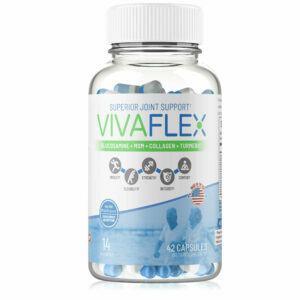 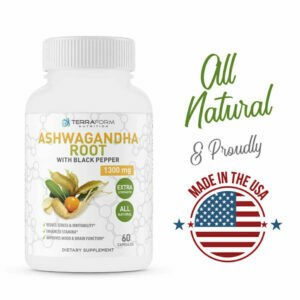 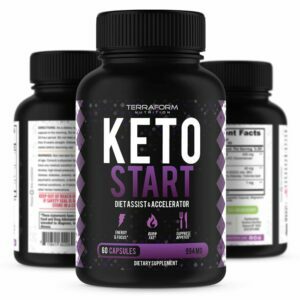 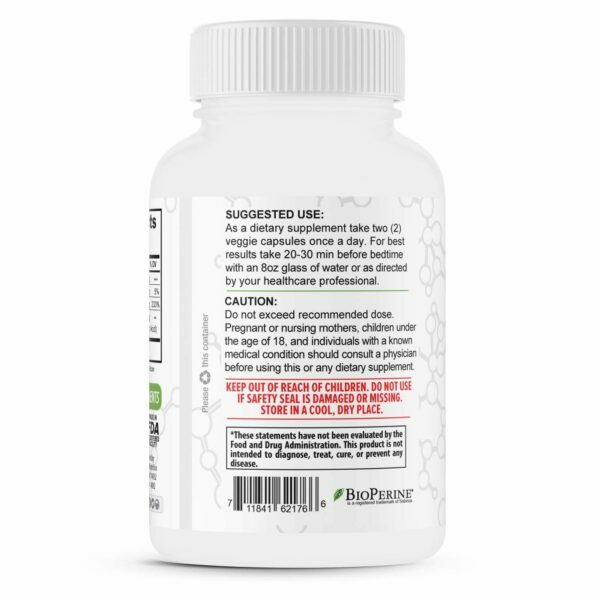 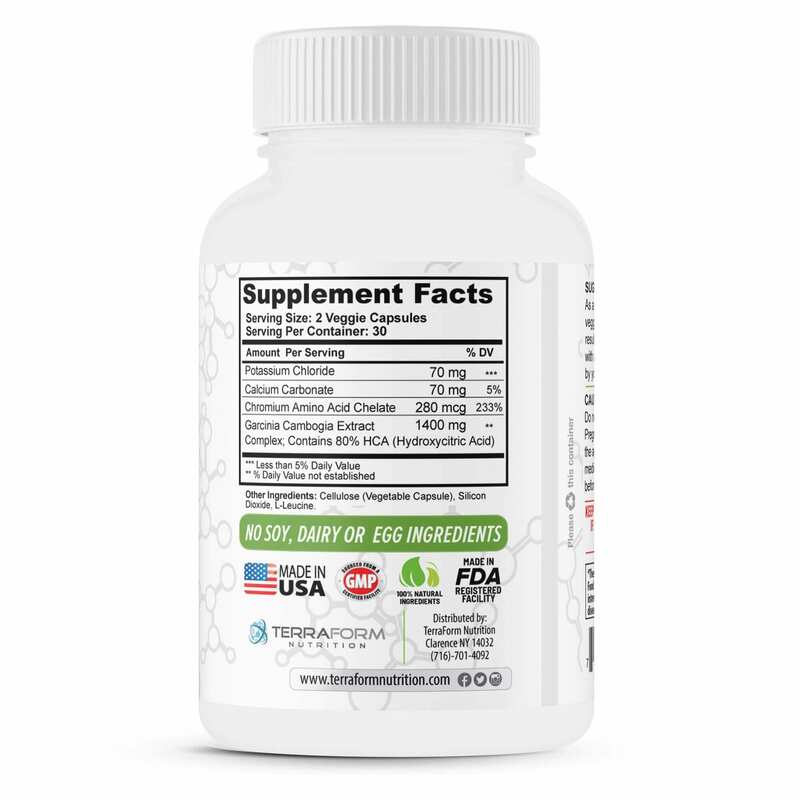 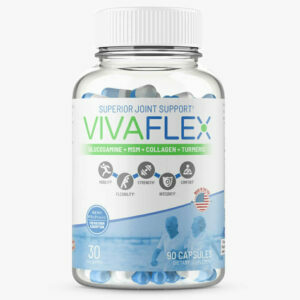 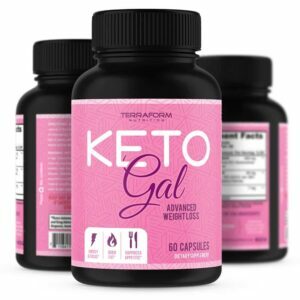 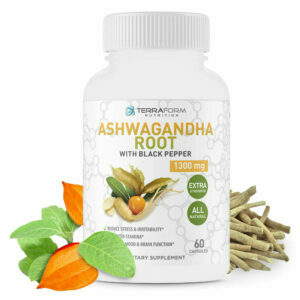 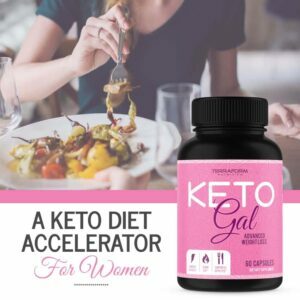 With our powerful 80% HCA extract, not only will it help suppress the cravings* that come with changing your eating habits, but will also help boost your mood naturally* so that you don’t lose that motivation you already have going.